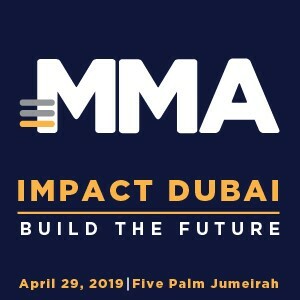 As many corporations find ways to be part of the consumer’s journey during Ramadan, tech majors too have taken up several initiatives in that vein. The Ramadan Hub from Google is one such initiative. According to Google the Hub signals the arrival of the month for the platform and has included various products and features that show how tech can help observe and celebrate Ramadan. I had not really begun exploring this until I received a prompt on my handset, suggesting I head home in time for Iftar. Following this, I spent some more time checking it out. 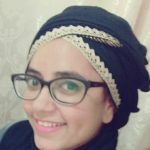 The Ramadan Hub has curated the best of what Google products have to offer from entertainment to utility. YouTube features right up front. The charm about YouTube is that it is the go-to platform for people like me from looking at recipes to what’s new. Sure enough, the Hub too has included videos ranging from Iftar and Suhoor food advice to Ramadan prep and goals to workout, over and above other Ramadan TV videos. Games find their way on the Hub too. Not really, really interested but I appreciated the options it had. Sure enough I shared this part with my brother too. He is fasting in Sweden – the fasting hours are long in countries in that region. This section also has included other apps that can be useful during Ramadan including cab booking app, Careem. Side note: if you have not read the story of how Careem got its name, you should. But my best part of the Hub is Allo. Not all video messaging apps work in the UAE and Allo seems to have worked this out. 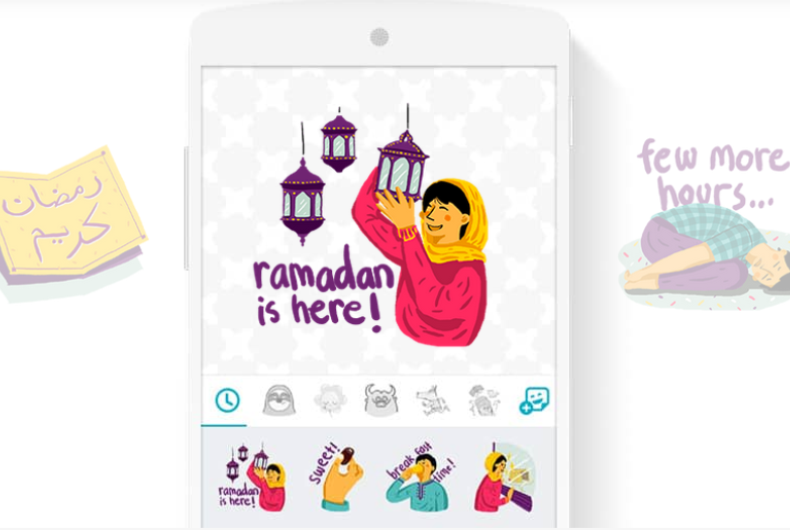 But it has added sticker apps that really just make connecting with family and friends fun during Ramadan. Was it weird that I identified with most of the stickers? Probably, but it is quite the break from the day. The Hub also has put in Voice Search in its curated offers. Those of us who use it already, use it anyway and those who don’t, are not likely to just because it is there. But Google sure has put its best foot forward.